NEW Addison Collection Chest Bed!! 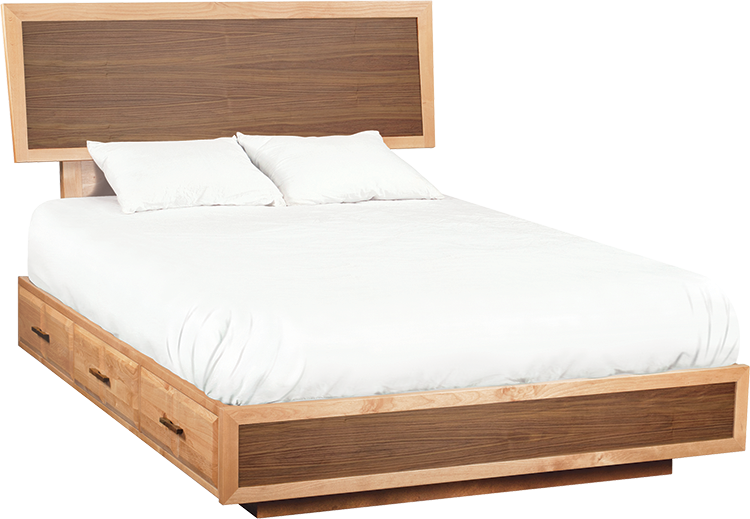 Adjustable headboard height, 6 deep drawers. Alder & Walnut. No box spring necessary. Queen, King & Cal-King available.